4 oz. 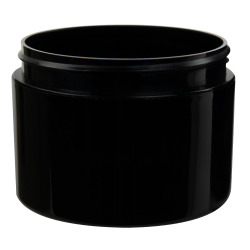 Straight Sided Double Wall Black Jar with 70/400 Neck (Cap Sold Separately) | U.S. Plastic Corp. 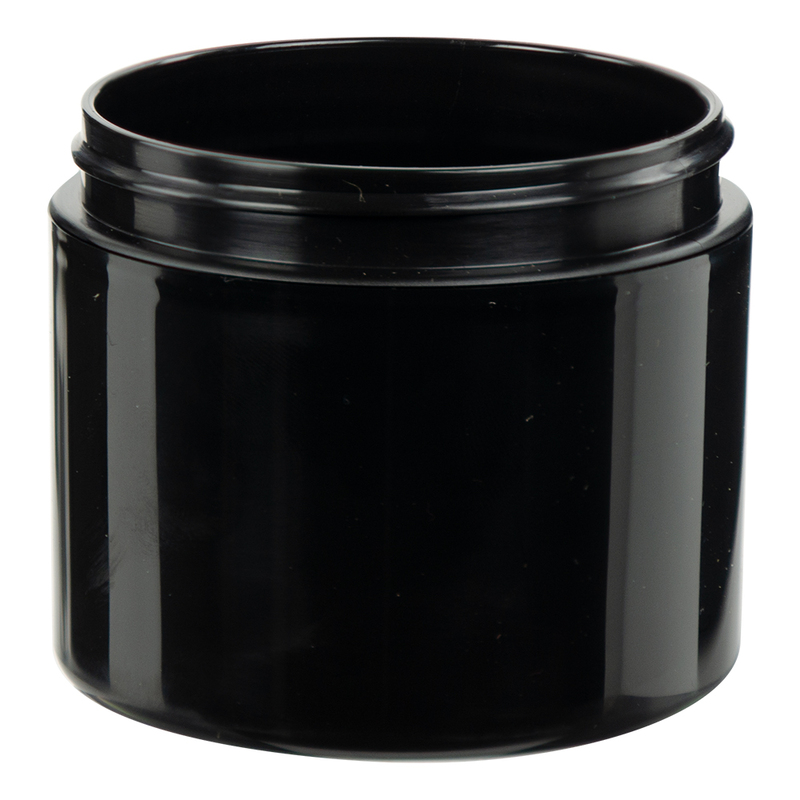 These straight-sided, double wall jars can be used for cosmetic or chemical applications; they are also great for storing nuts, bolts, or other small parts. 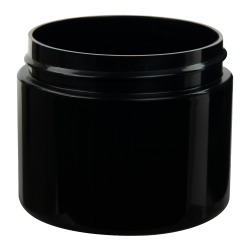 Dimensions: 2.85" Dia. 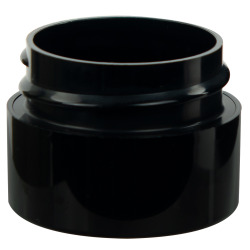 x 2.42" Hgt.